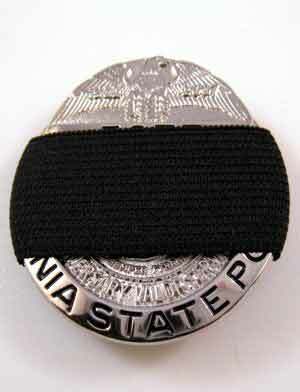 Universal elastic mourning band for any badge. A high quality elastic fabric fits around any full size badge. 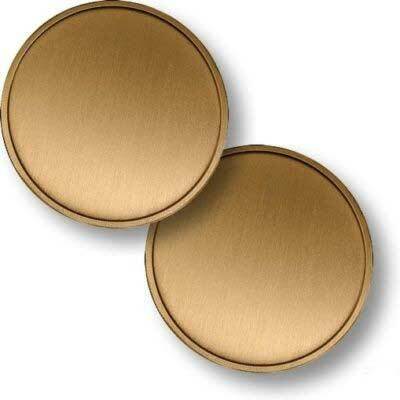 These are custom manufactured exclusively for us by FST. 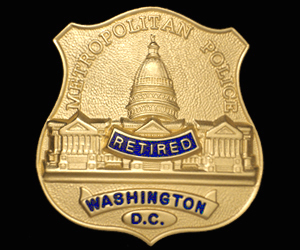 Badge pictured is NOT included.